If Mafiosi refers to the people that it can be dangerous to befriend, one also sees its supreme elegance. 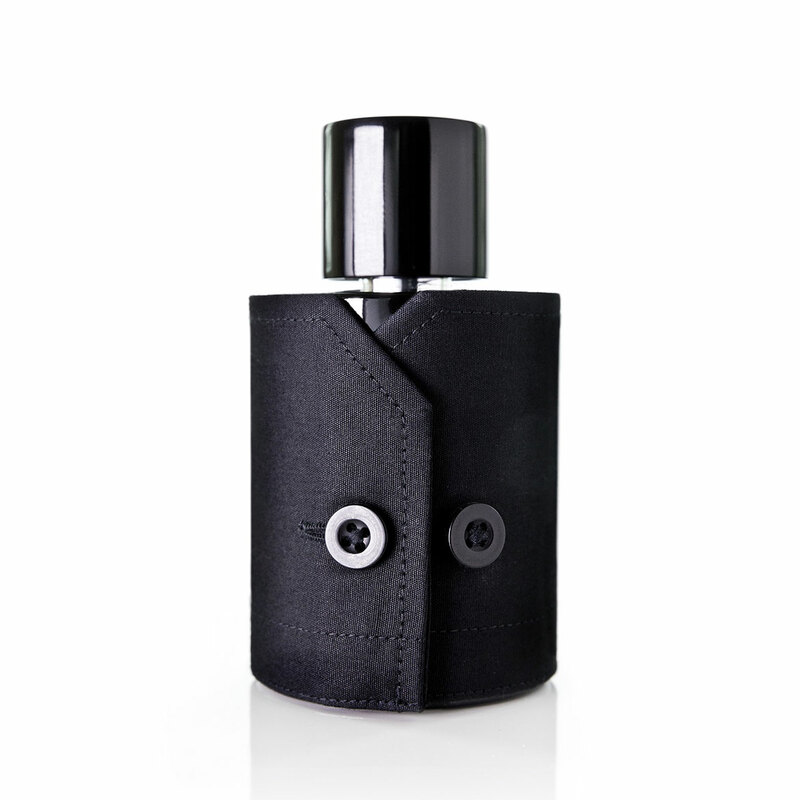 This fragrance is rendered particularly exiting by the newness of its approach. Still yet dominating, it provides, through its transgression of taboos and the slight vertigo it arouses, a unique sensation once it touches one’s skin.